Enables you to easily extend RJ45 Powerlink cables. Allows you to connect two RJ45 cable ends together. 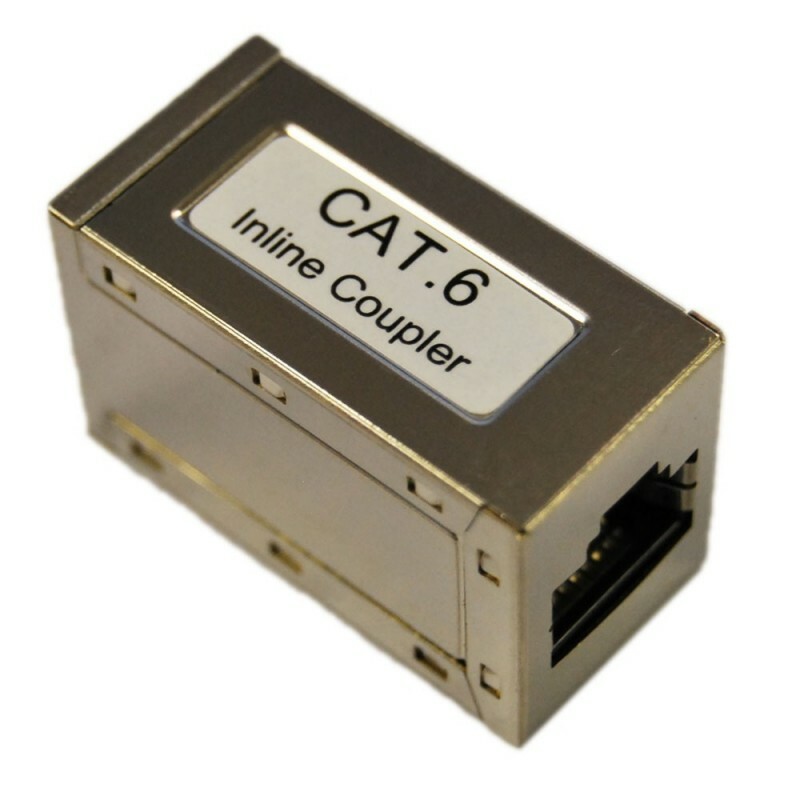 Coupler with two female shielded RJ45 sockets makes it easy for you to connect two Cat 5, 6 or 7 cable ends together. Fully shielded for use with the new RJ45 Powerlink speaker cables used by B&O.